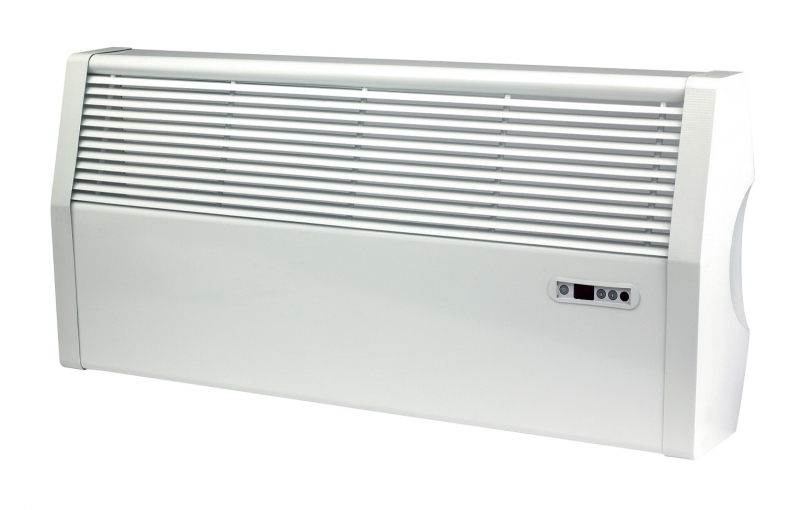 The Myson Lo-Line RC Fan Convector connects to your central heating system to provide instant, convenient heat when you need it. Fitted at a similar height to a standard radiator, the low level wall mounted horizontal fan convectors blend well with any style interior. 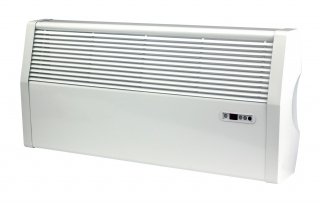 Supplied with the Myson hydronic fan convector units is an electronic infra-red remote control to enable automatic room temperature control and fan speed features. Includes remote control and is available in 4 sizes.